We are specialists in the manufacture of stainless steel exhaust systems and manifolds made from the highest quality stainless steel. Our systems are second to none. 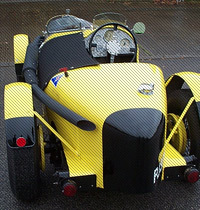 We supply both custom made units to exacting specifications and a range of systems for Classic, Sports and Vintage cars. With over 40 years experience of designing and building special sports and performance systems, Stainless Exhaust Specialists are the only place from which to buy a stainless system. 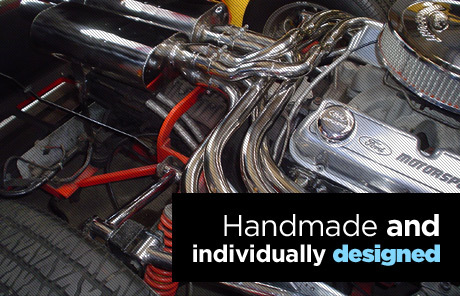 With a highly skilled work force led by one of the UK’s best stainless exhaust system and manifold designers, we provide the backup and specialist advice that is only available for the discerning car owner. Using the best manufacturing techniques available our prices are keener than most and being the manufacturer we supply direct giving you the benefit of cutting out all the middle men in the supply chain. We supply to anywhere in the world and have many happy customers throughout Europe, the US, and the Far East.